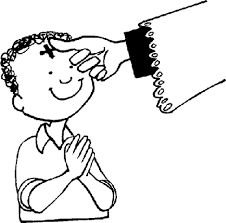 Wednesday 10th February is Ash Wednesday and the beginning of the season of Lent. Fr. P Doherty PP will distribute ashes in school during the day. Gheobhaidh na páistí luaithreach ar scoil amárach.